Click here for a MapQuest map of the Washington Township area. Click here to view the Official Township Road Map. Click here to view the Official Township Zoning Map – Color. Washington Township, Franklin County, PA is located in south-central Pennsylvania. 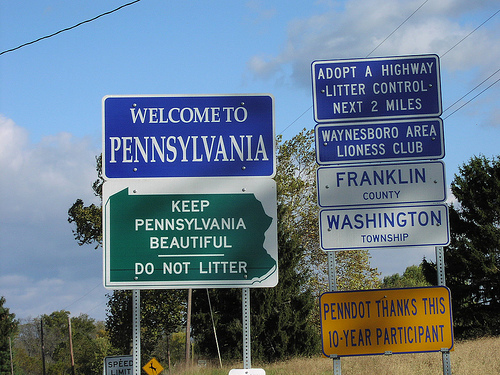 Established as a township in 1779, the township southern border runs along the Mason-Dixon line that divides Maryland and Pennsylvania.